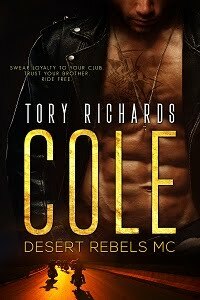 TORY RICHARDS: 3 Rafflecopters below are just hours away from ending! Enter them now for a chance at some fabulous giveaways, one is a $200 GC!! 3 Rafflecopters below are just hours away from ending! Enter them now for a chance at some fabulous giveaways, one is a $200 GC! !